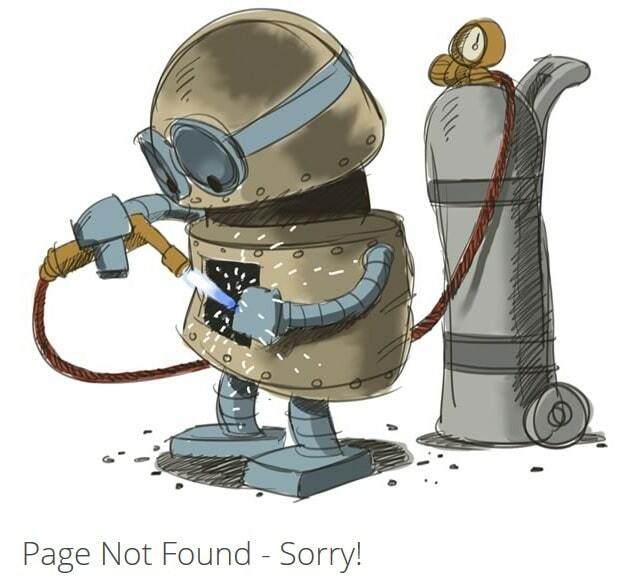 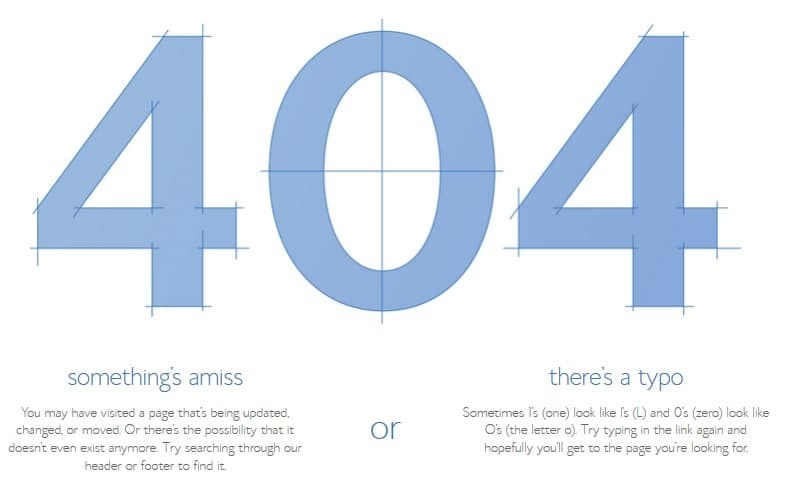 404 not found error page is one of the most crucial elements of a website that lets you serve useful content to users by either redirecting them safely to the homepage or other resources on your site or asking them to become your loyal follower on social profiles. 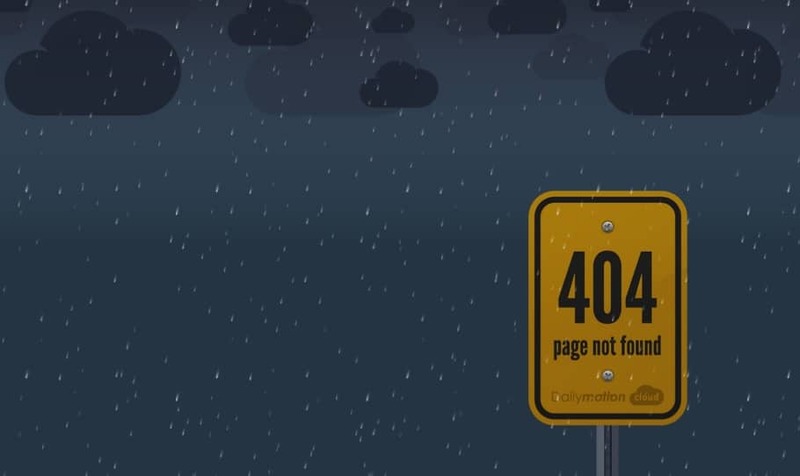 404 Error page is the key chain between an out-going & never returning visitor and swimming inside and churning out few more pages only to become yet another loyal audience of your website. 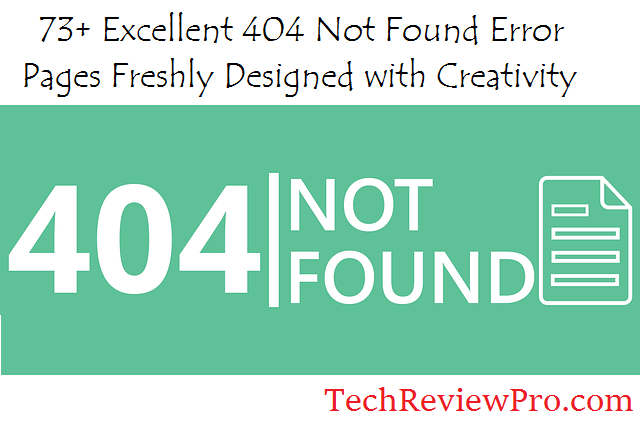 Therefore, designing a proper error 404 page is as important as content available on your site or various other activities to increase your website traffic. 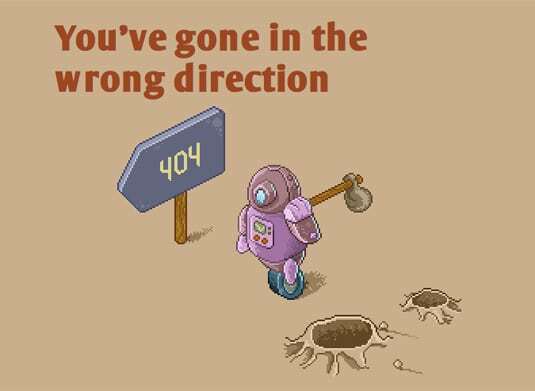 When a user lands on 404 error page of your site due to misspelled/wrong URL or removed content, he/she is more likely to leave your site. 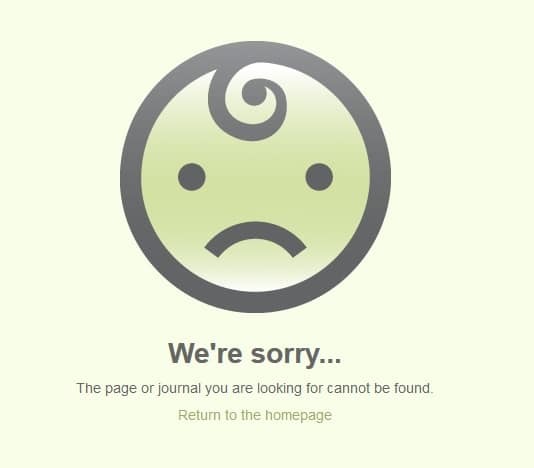 So in my opinion, your all efforts to get more traffic is completely waste because what’s the use of boosting your blog traffic if you aren’t able to retain your current visitors? 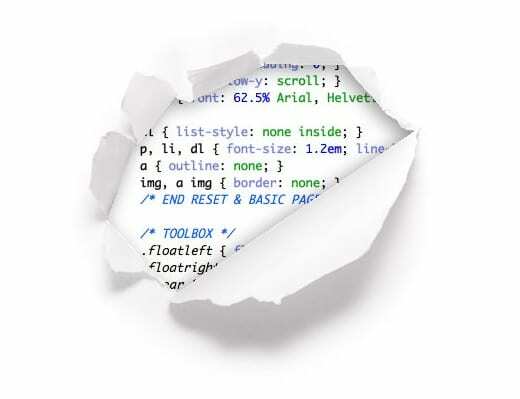 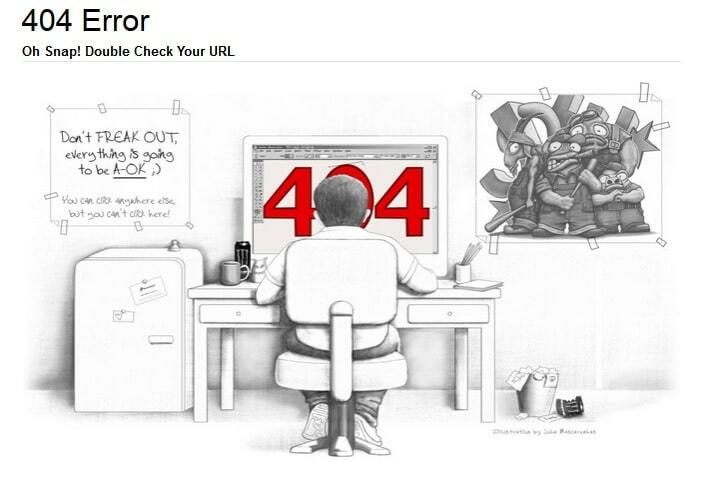 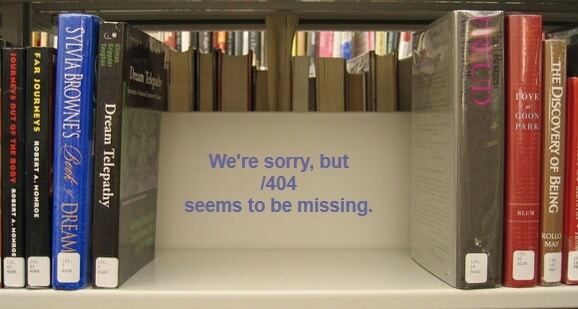 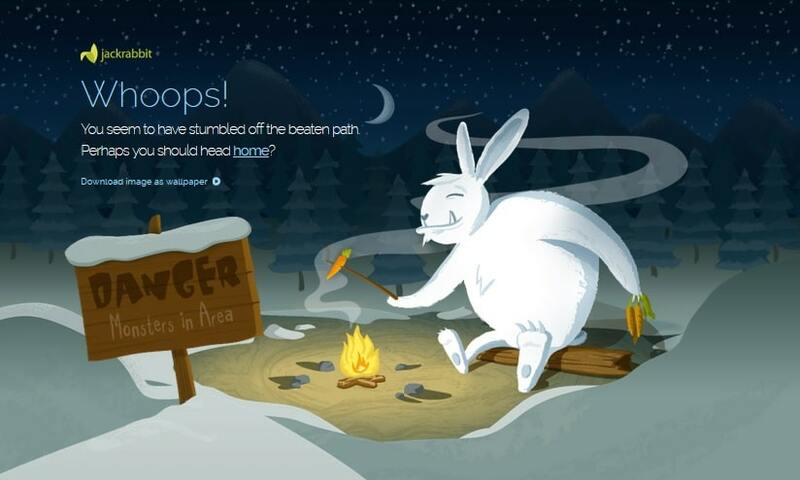 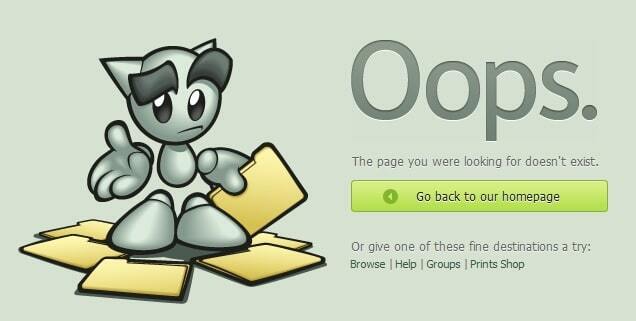 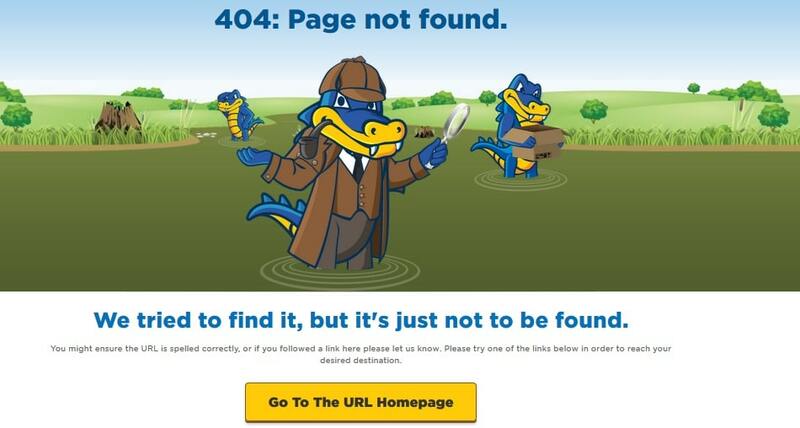 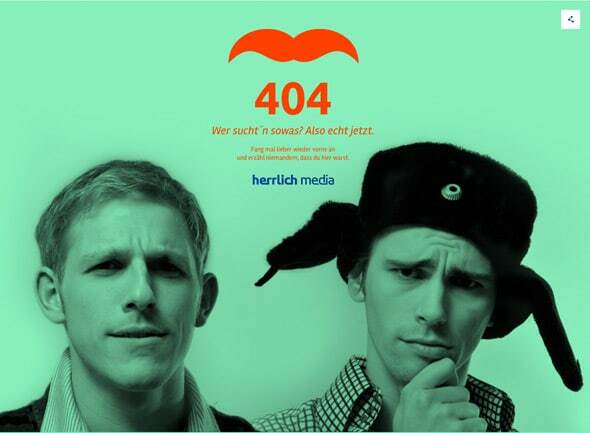 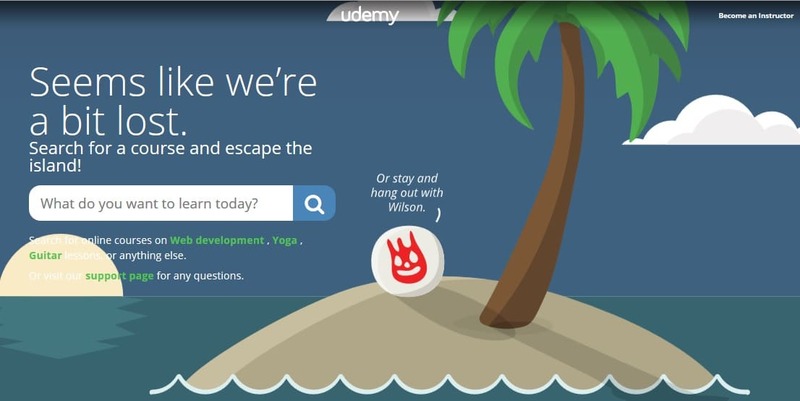 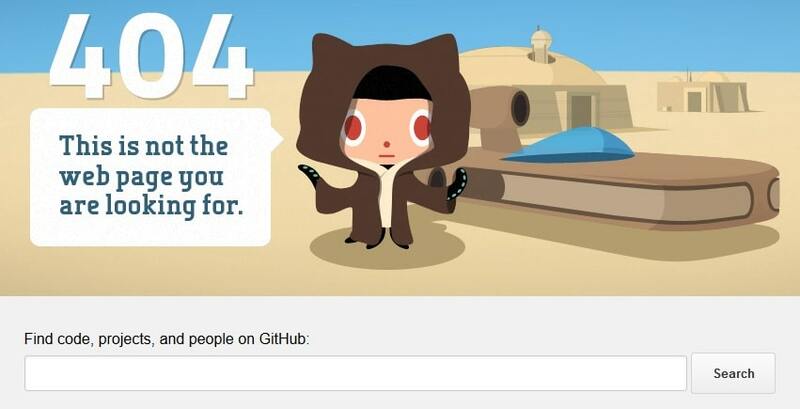 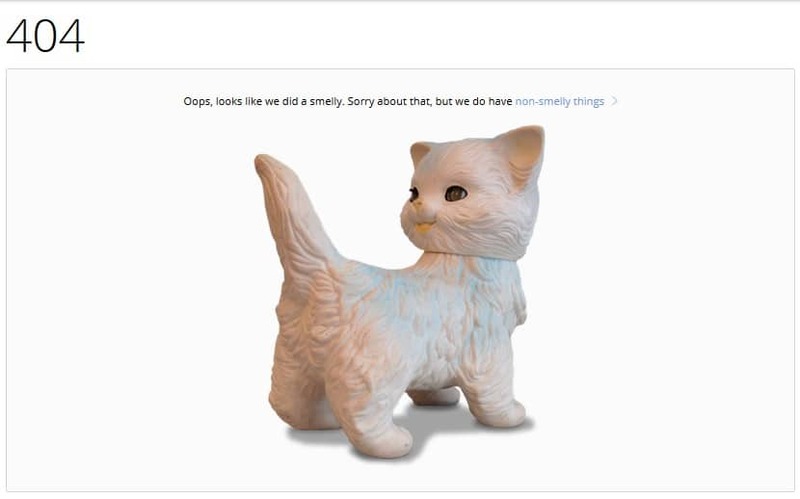 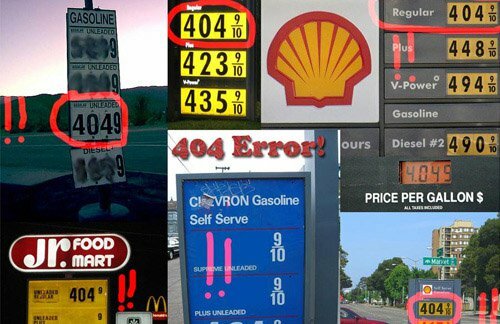 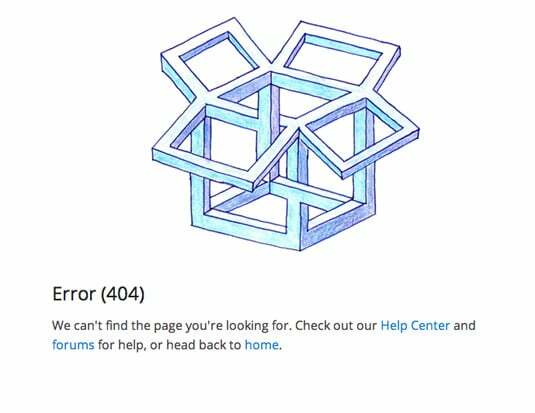 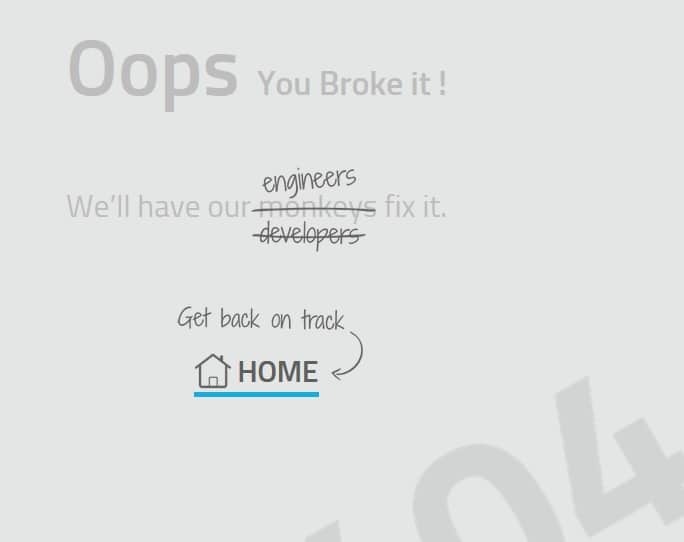 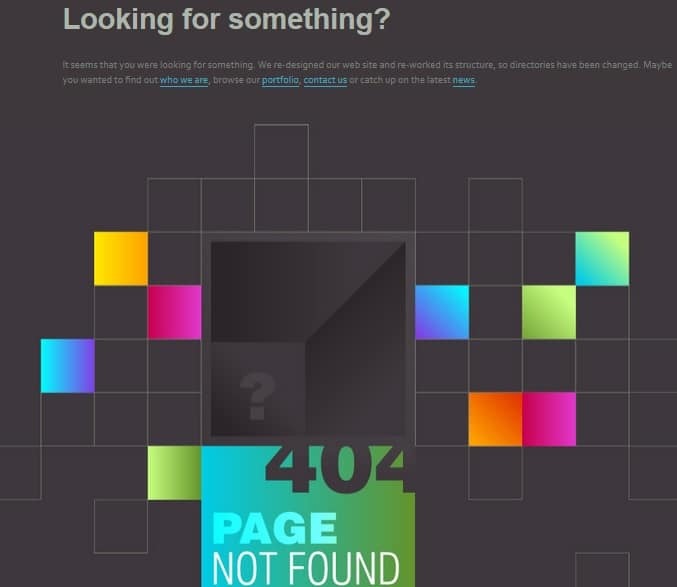 A 404 error is the standard response code in HTTP that tells the users viewing the 404 error page that the link is broken. 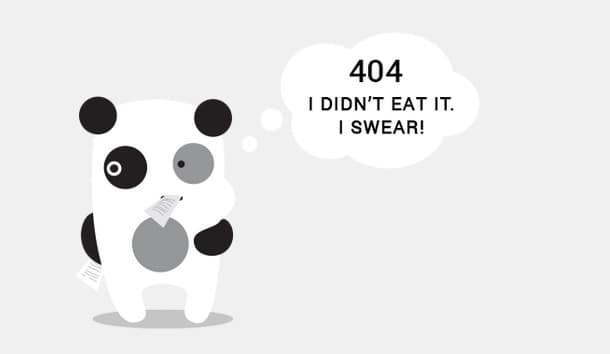 A web server returns HTTP 404 error response code when either the requested URL is not active, or the content available on the URL is removed. 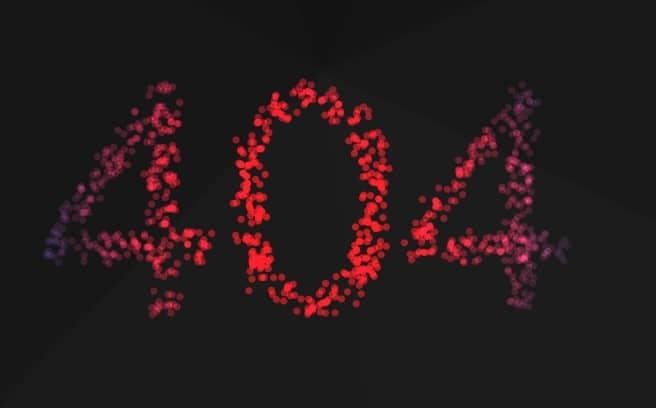 404 not found error pages are a nightmare for many webmasters as you can’t control the activeness of links all over the web, but you may use your creativity to design creative 404 not found error pages to manage your website’s exit pages efficiently and retain your site visitors. 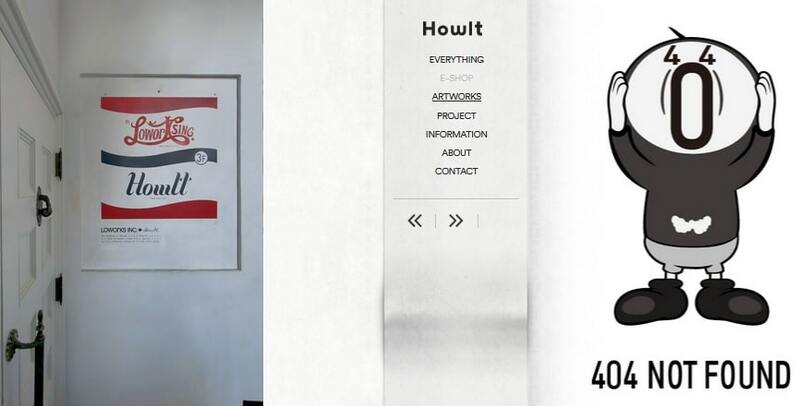 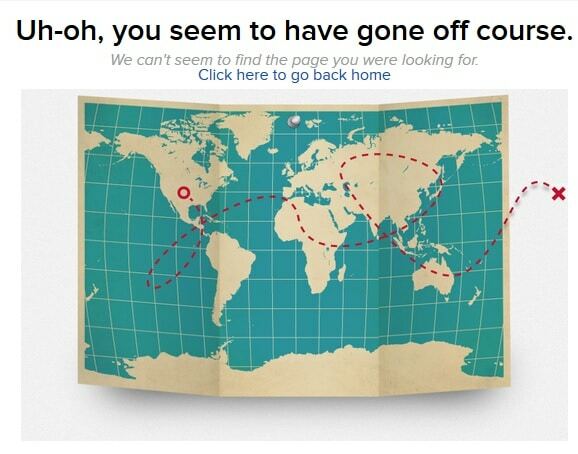 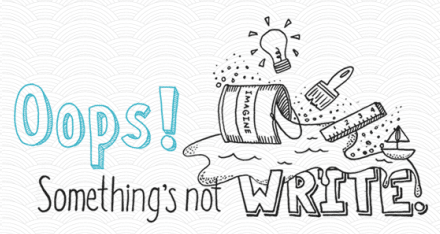 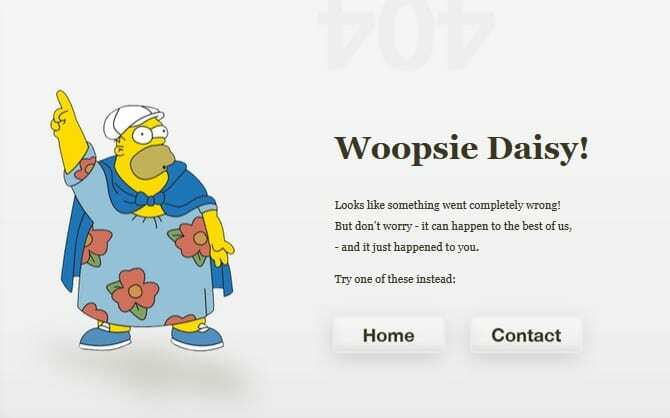 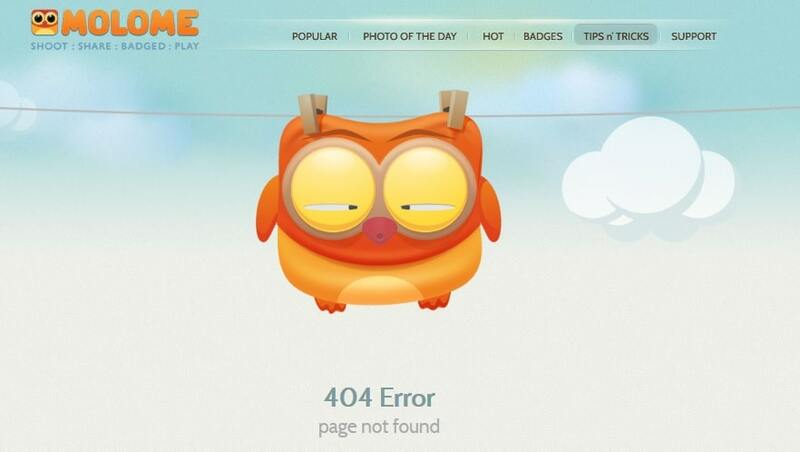 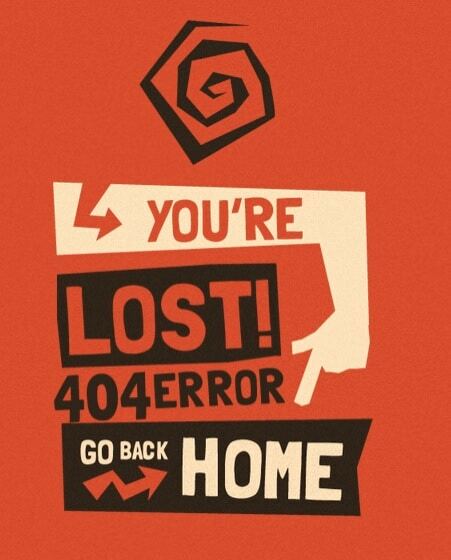 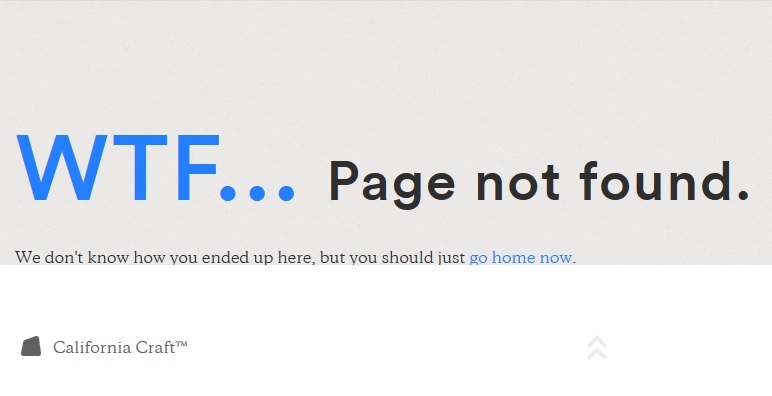 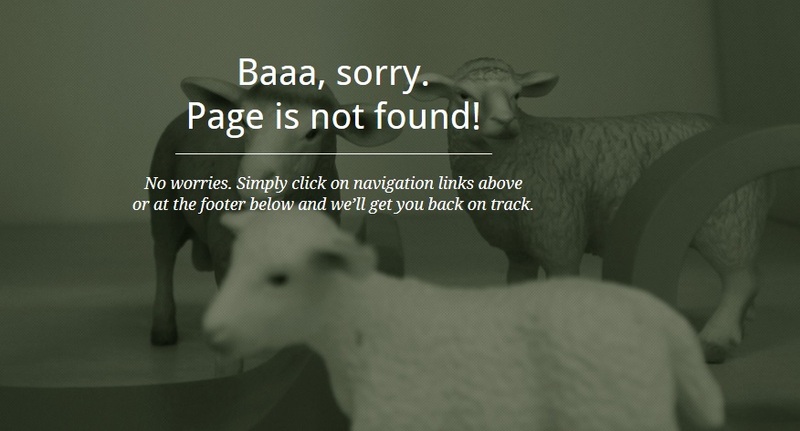 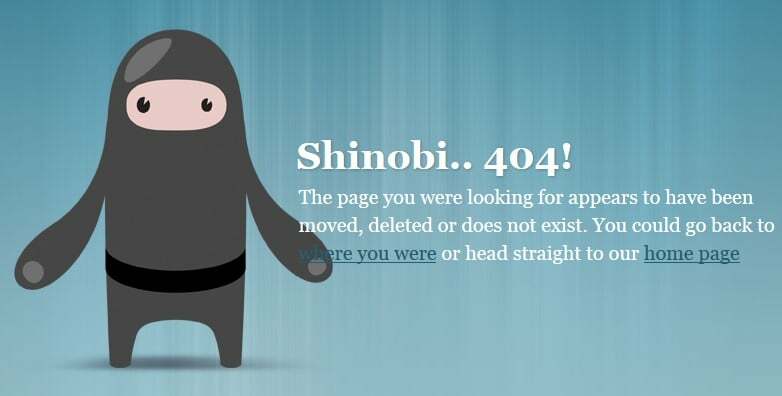 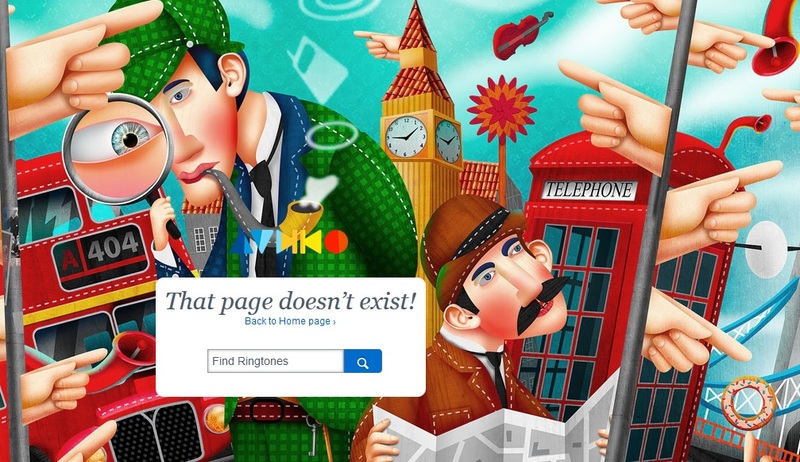 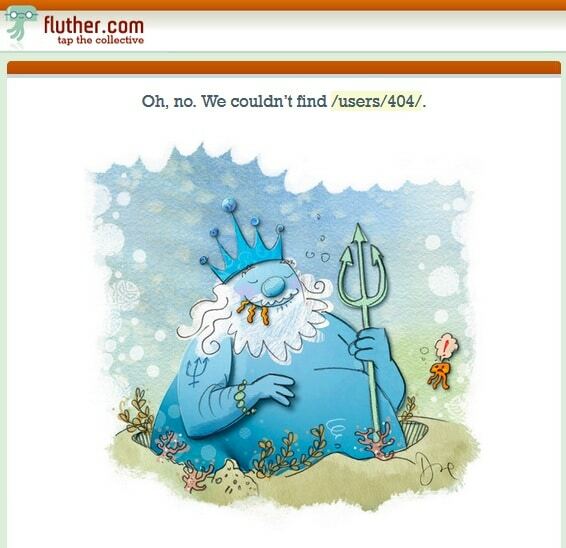 If you are wondering how to create a powerful 404 not found error page for your website, we have compiled a collection of 73+ Excellent 404 Not Found Error Pages Freshly Designed with Creativity from all around the web. 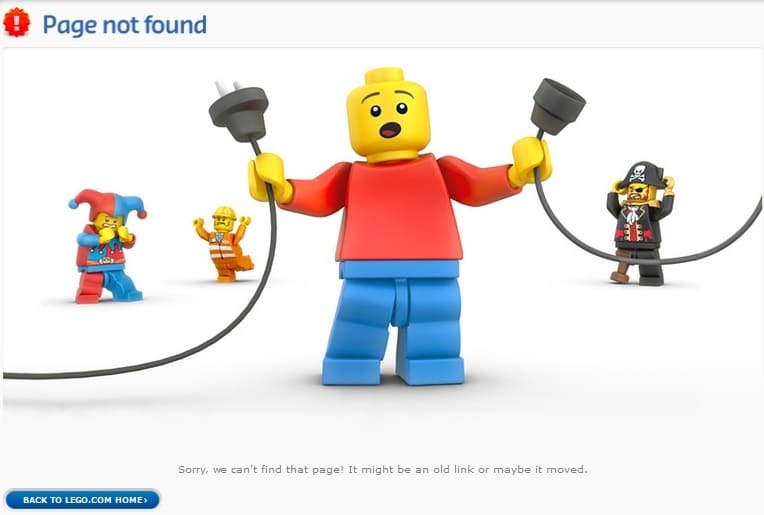 If you are not having a custom 404 not found error page on your website, you are indeed missing out more visitors, page-views, loyal audiences as well as revenue. 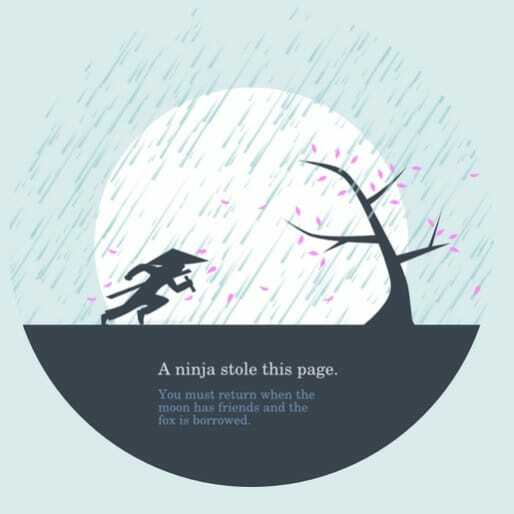 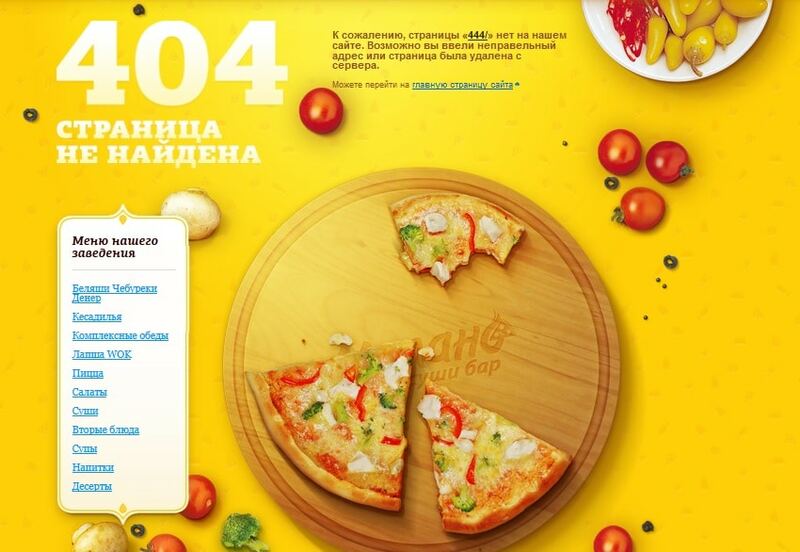 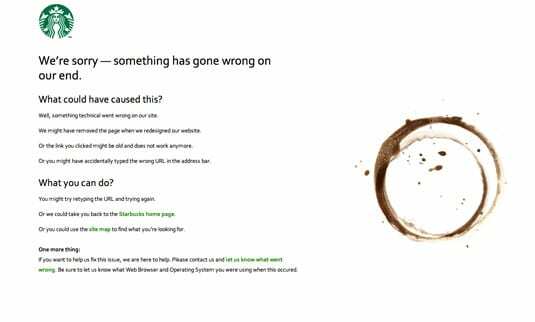 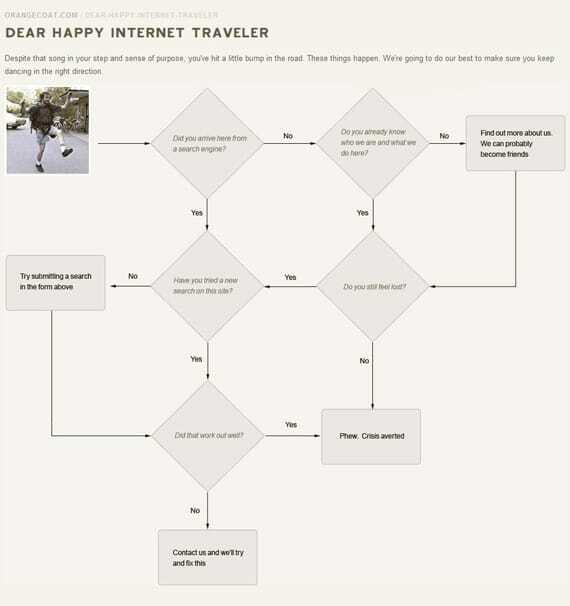 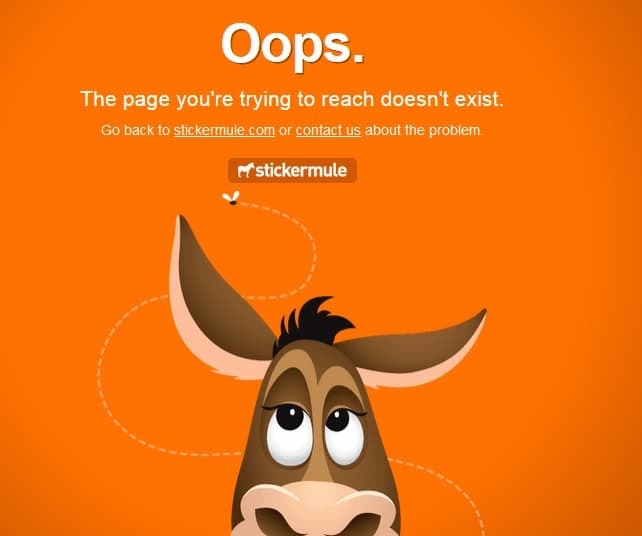 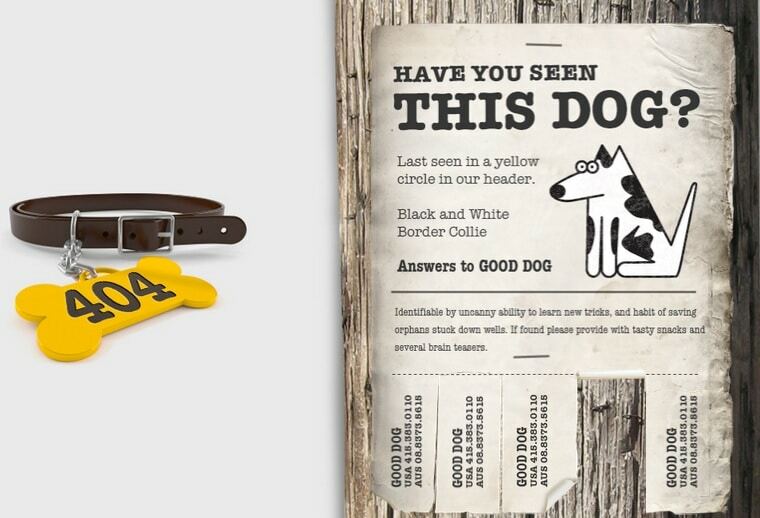 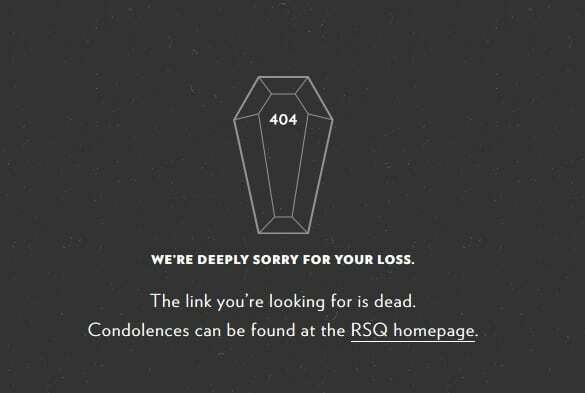 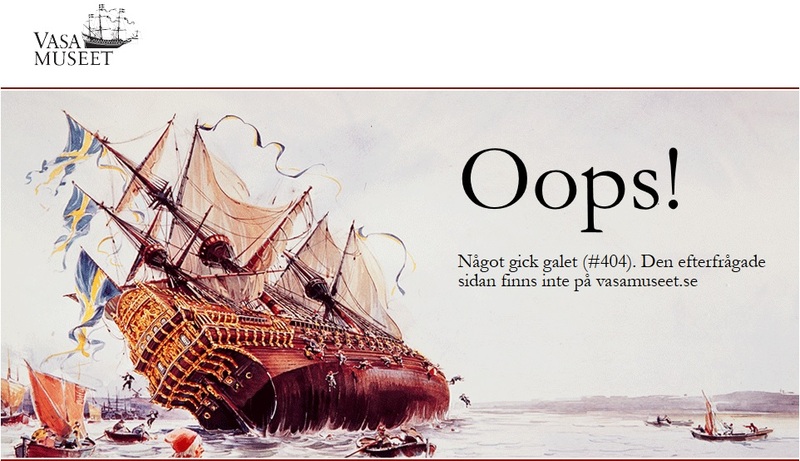 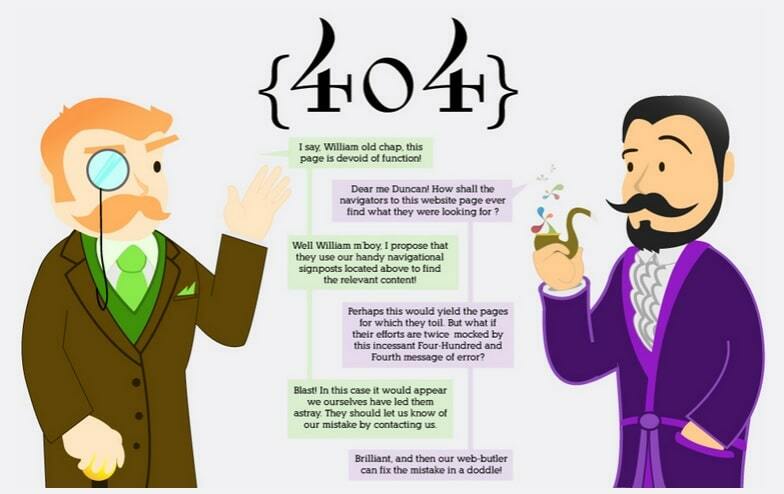 So get ideas from these excellent 404 not found error pages design and use your creativity to create your best HTTP 404 error page. 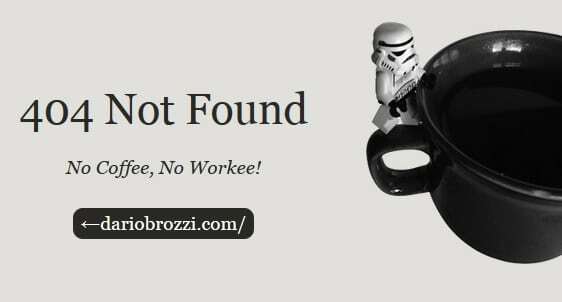 Did I miss any? 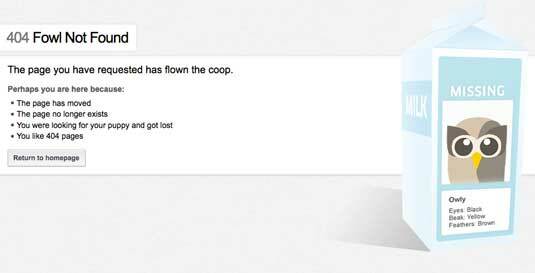 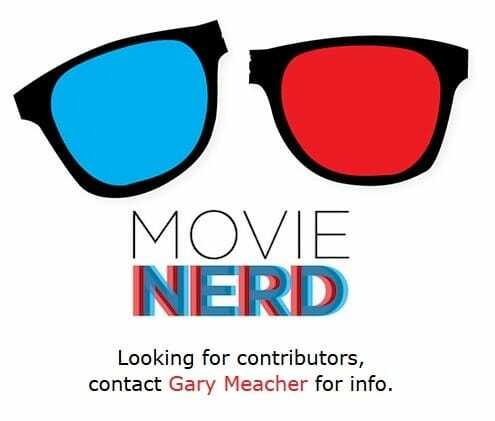 Add your favorite using the comment box below. 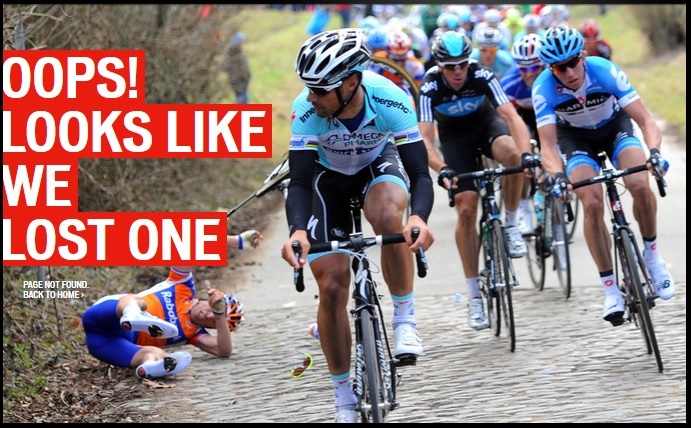 Thanks Tuham for the kind words. 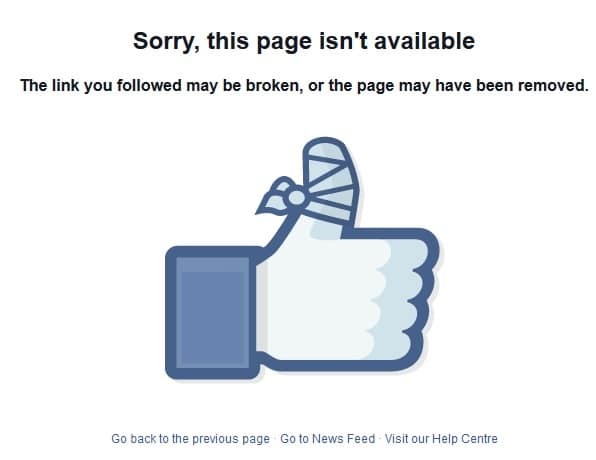 I’m glad you liked it. 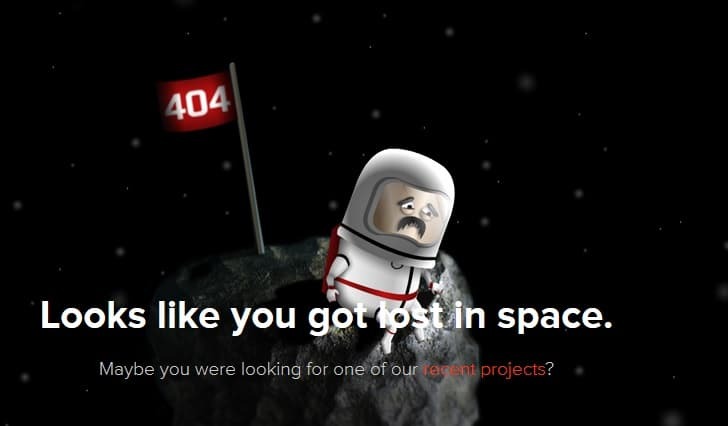 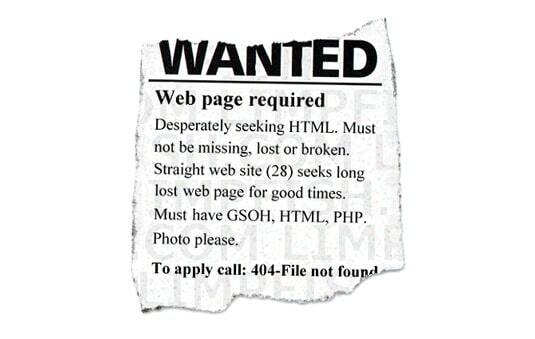 🙂 So now you should consider about customizing your 404 page. 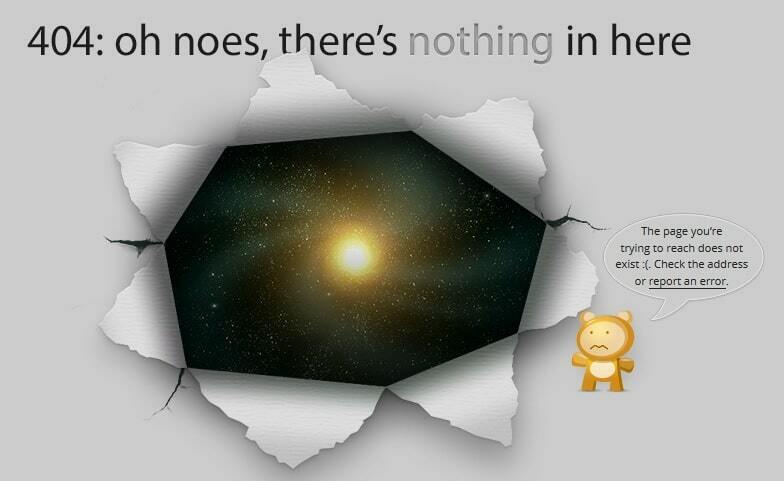 Don’t you think so ? 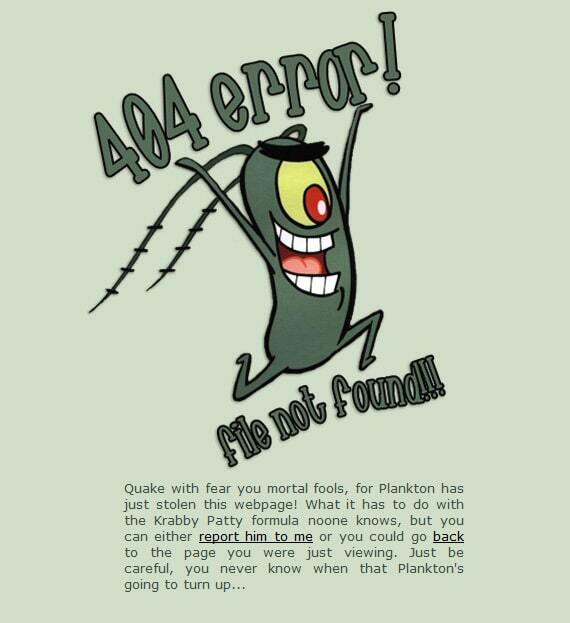 Next: 9 Severe Health Problems Caused by Online Geek Lifestyle and How to Cure them?